Please select option for CI Assorted Ties. 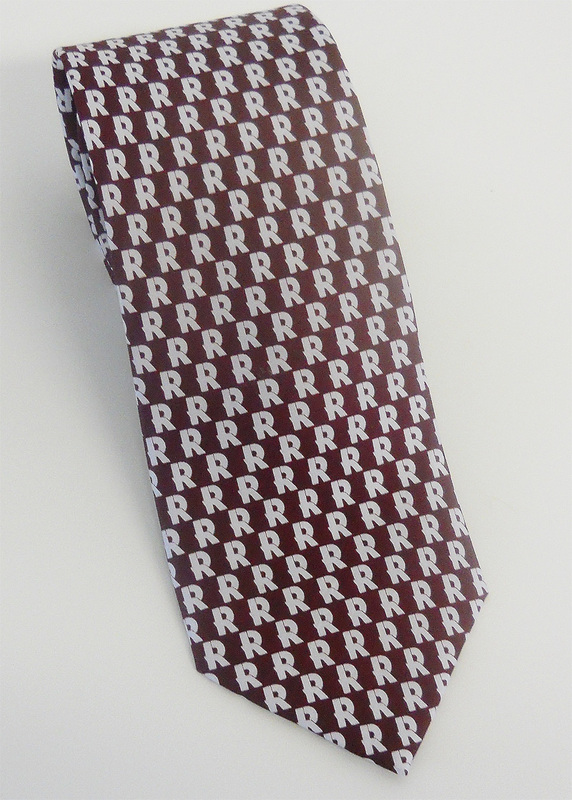 Global Tie in cardinal with white "R"s. 100% silk. 70" Printed Silk Scarf. 100% Silk. "R" logo over "Rose-Hulman" over "Institute of Technology" in cardinal text.